One of the reasons the Decatur-Dekalb YMCA Soccer Club is so successful and popular is because of the tireless efforts from our volunteers. The club is always in need of volunteers, whether they be coaches for our Recreational program, team managers, help maintain equipment & fields, as well as site supervise games at various locations on weekends.  Many of our volunteers are parent-helpers or YMCA members.